The Southminster Ringers have completed their 19th international tour. During this tour the Ringers traveled through Finland, Russia, Estonia, and Iceland. 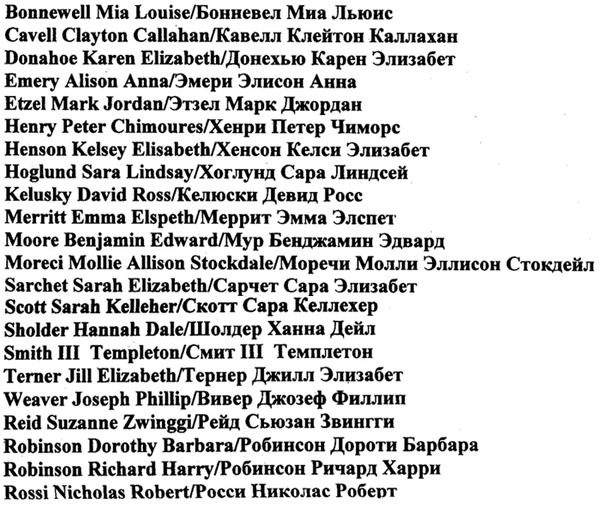 Ever wonder what your name would look like in Cyrillic? Here are the attendees of this year's tour.